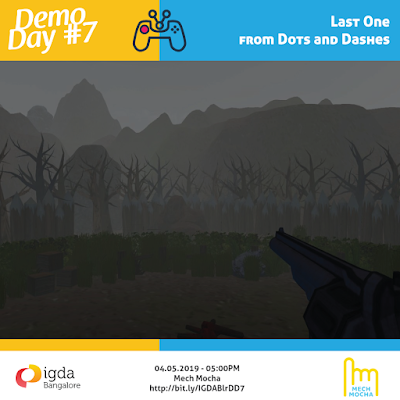 Who is the Demo Day for and why should you be attending? You've been working on a game, and are just itching to show it to some people. You want to help developers by doing your bit - See their games/projects, give them feedback and cheer them on! 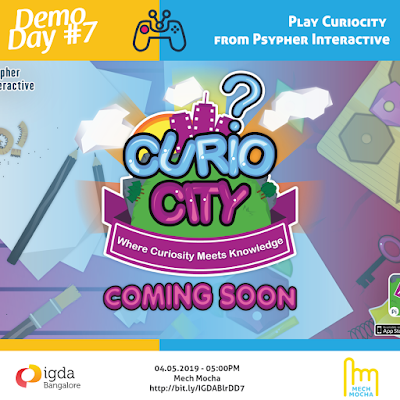 You want to see what other local developers are doing - so that you could pepper them with questions on their games, and ask them for advice about your own. 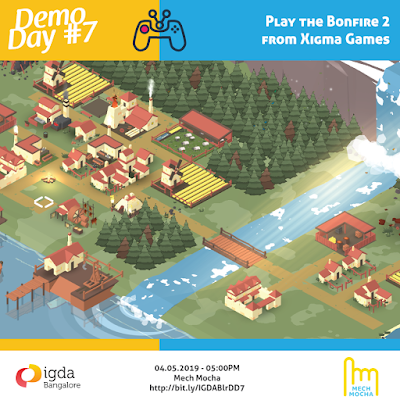 Get to meet a lot of indies, students and hobbyists; and maybe even collaborate!! and last but not least, it is a lot of fun!! Hope you are all excited for this year’s Global Game Jam :) we sure are! 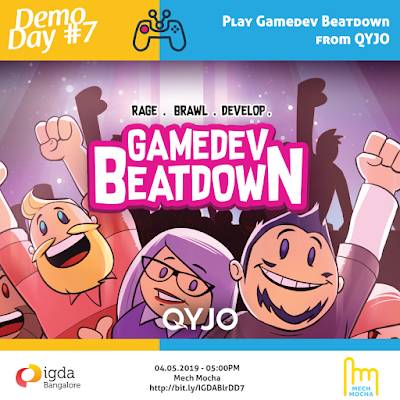 We hope you are well rested, all your gamedev tools sharpened and ready to jam! This is a bit of a long post, please do read it till the end! First and foremost, If you have changed your mind or is unsure/unable to attend this jam, please remove yourself from the jam site - http://bit.ly/ggjblr18. This is very very important as it will help us get a clearer picture of how many participants we have as well as help us get the right amount of sleeping bags and food at the venue. With that out of the way, here is a small note on what to expect at the jam this weekend and how to get ready for it. This is the first time we are jamming at Srishti and it is the first time that Srishti is hosting a long 48 hour jam - things that can go wrong, most probably will! Please come prepared. Yes, we’ve heard enough and more jokes about how far Yelahanka is, but heck we’ve been travelling to HSR for the past five years too! Also, if it makes you feel any better, you will only be doing that once. As with getting anywhere in Bangalore, you can take buses (most likely a 402) that can take you to Yelahanka or use other means of transportation to get to the Srishti N3 Campus, here is the exact location on Google Maps - https://goo.gl/maps/yp4vA8LG3f72. There is a bus stop right in front of the venue and the closest bus stand which is the Yelahanka 5th Phase Bus Stop is about 500 meters away. 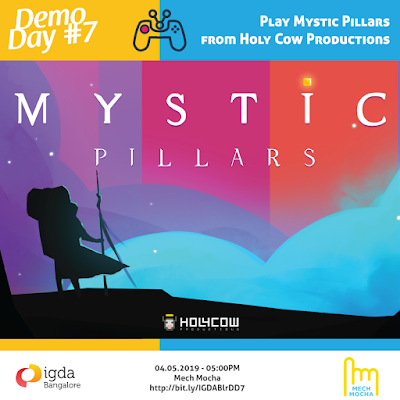 We start at 03:00 PM with our registrations; please try to make it to the venue at least 30 minutes prior and plan your travel ahead considering how Bangalore traffic always throws a wrench into everyone’s plans; also, it is a Friday! Please bring a valid government (or college) id card (Driver's License, Aadhar card etc) when you are coming as you will be required by security to validate your registration for entry into the event venue. Without a valid id card, you will be refused entry to the venue. After registrations, we move on to talks and by 05:00 PM we will announce the theme via the keynote and commence the jam. Please have a look at the schedule for better idea of the Jam is structured. You can find the schedule here - http://bit.ly/ggjblr18schedule. Srishti has organized dinner, breakfast and lunch on all days so that you need not leave the venue and can focus all your energies on making your game! This goes without saying, but we keep repeating this anyway! PLEASE DO NOT SHARE THE THEME WITH ANYONE NOR DISCUSS IT ONLINE ANYWHERE! TILL HAWAII STARTS TO JAM. Apart from your laptops and other peripherals that you will be using, please carry an extra power strip with you for emergencies. Do carry extra clothes, deodorants, toothbrush and toothpaste, some towels and blankets just in case. If you take any kind of medication, do remember to carry them along with you. Also remember to get bottles so you can refill them and keep yourself hydrated. The nights are long, so be sure to pick up some snacks you can chow down later. We take the safety of our jammers very seriously. Please read our Safe Spaces Policy here - https://gamedev.in/safe-spaces-policy/. If you have any questions please do check out our faq here - http://bit.ly/ggjblr18faq or feel free to contact us. Global Game Jam 2018 is here! 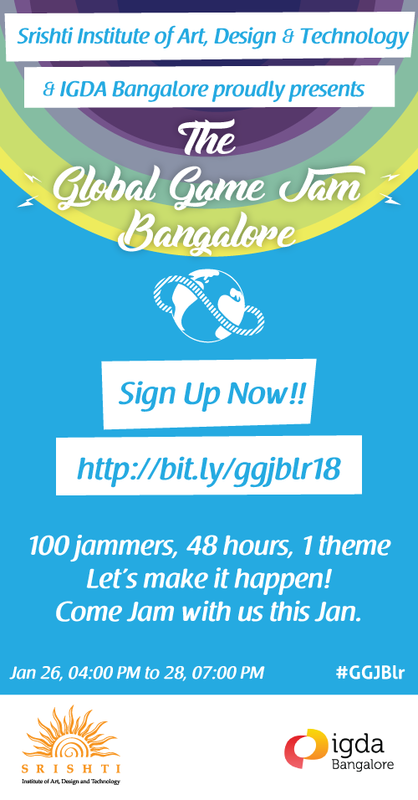 IGDA Bangalore proudly welcomes you to Global Game Jam Bangalore 2018. 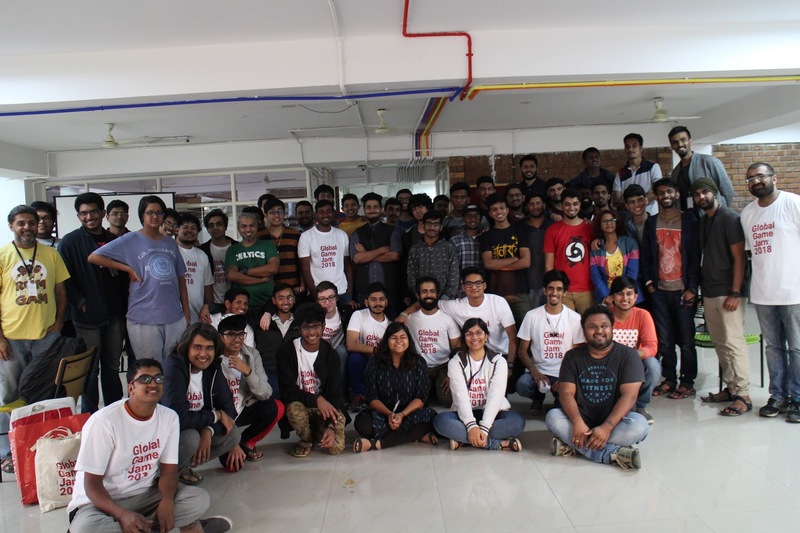 We're super excited to announce that registrations to this year's jam site in Bangalore hosted by Srishti Institute of Art, Design and Technology are now open. The Global Game Jam (GGJ) is an annual distributed computer game developer’s jam. The GGJ provides a platform for aspiring and professional game developers across the world to come together and build games over the course of a weekend (48 hours). 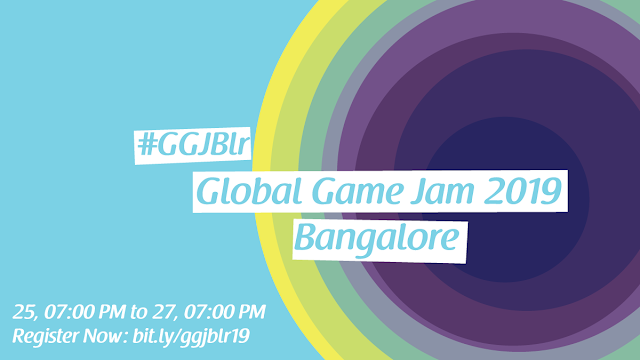 This year, India (Bangalore) will be hosting GGJ on the weekend of Jan 26-28th, 2017. Srishti Institute of Art, Design and Technology is a non-residential institution founded in 1996 by the Ujwal Trust with the objective of providing art and design education in an environment of creativity to maximize the individual’s potential.The Ujwal Trust also manages Srishti's sister institution, the prestigious Mallya Aditi International School. Srishti's mission is facilitated by its organizational structure – a “community of learners” comprising industry-experienced faculty and energetic students who continually explore and experiment with art and design pedagogies, aesthetics, values and innovative practices.